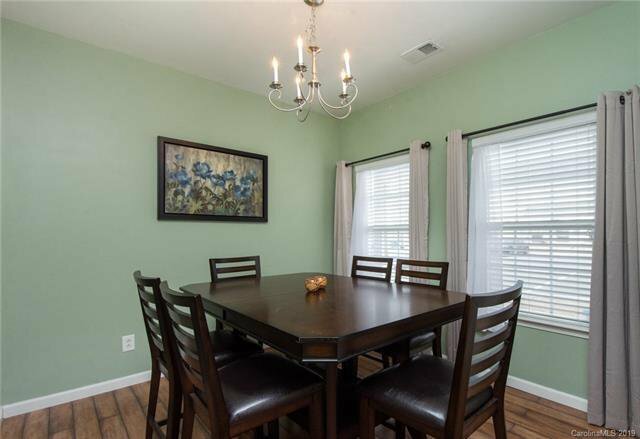 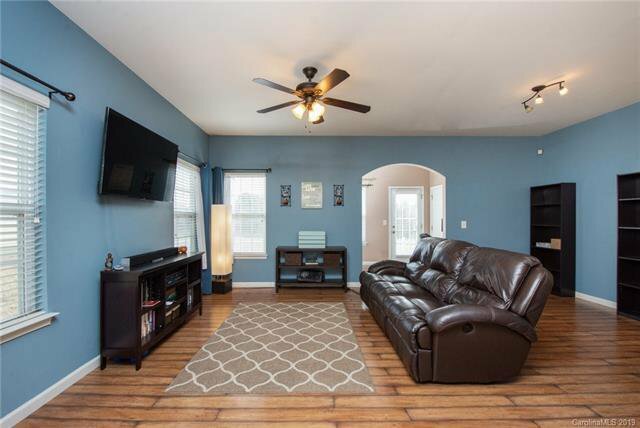 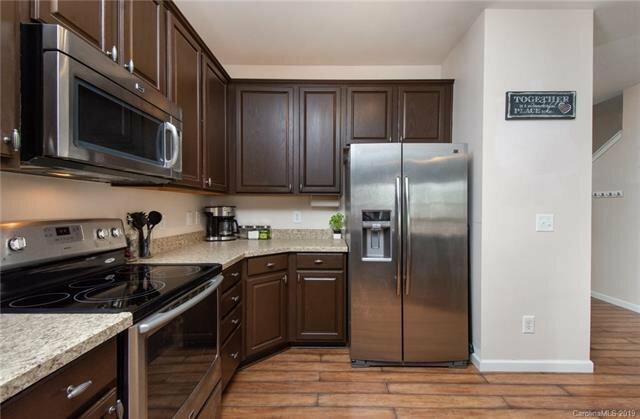 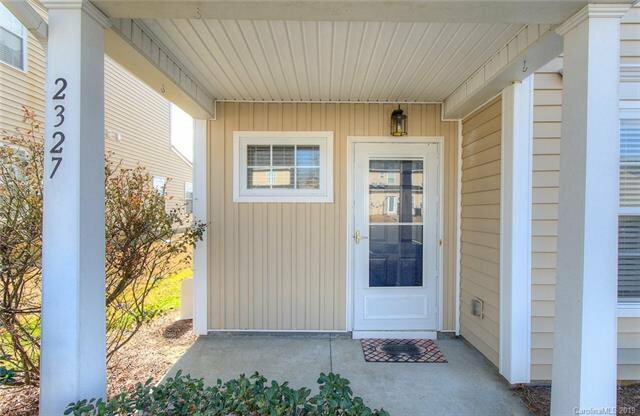 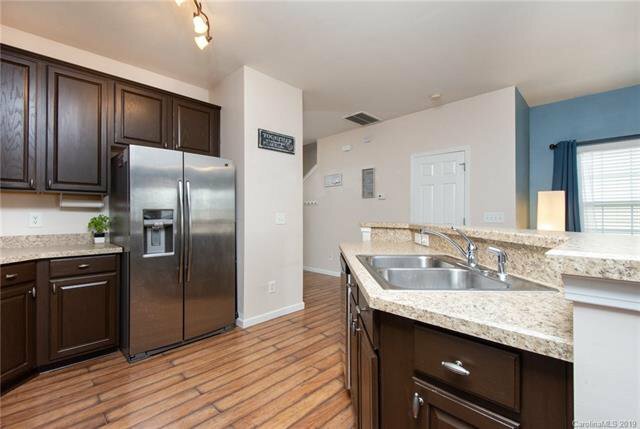 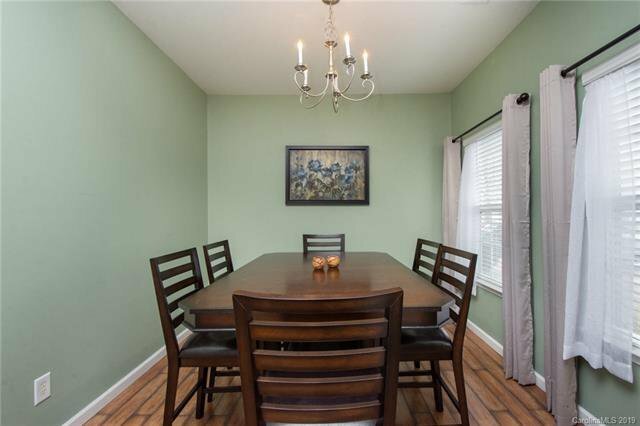 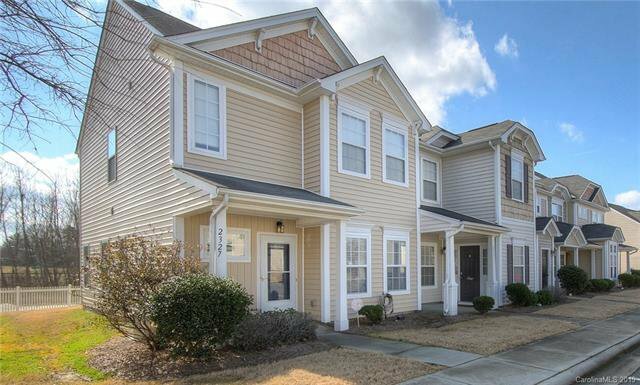 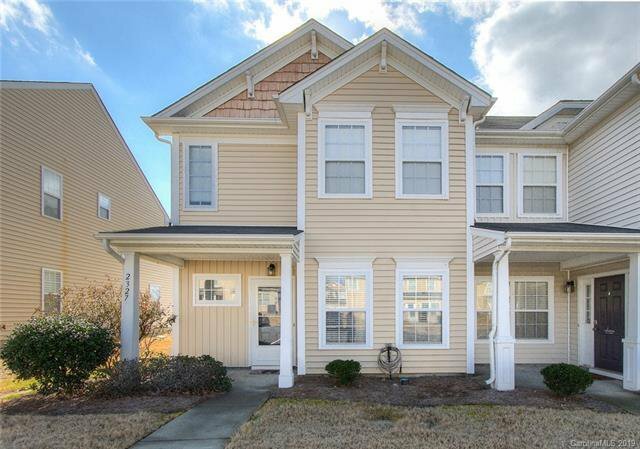 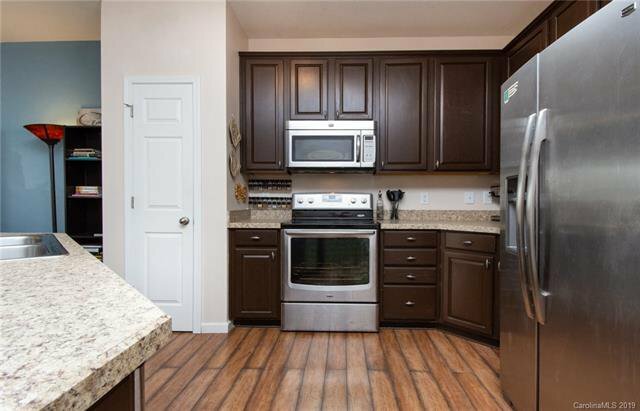 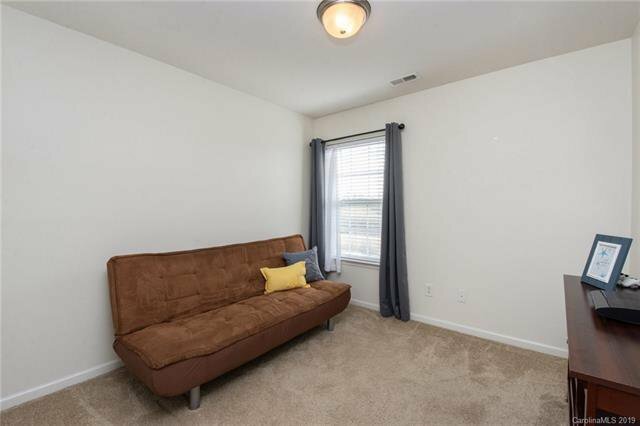 Meticulously-maintained, end unit townhome in the desirable Cedar Mill community! 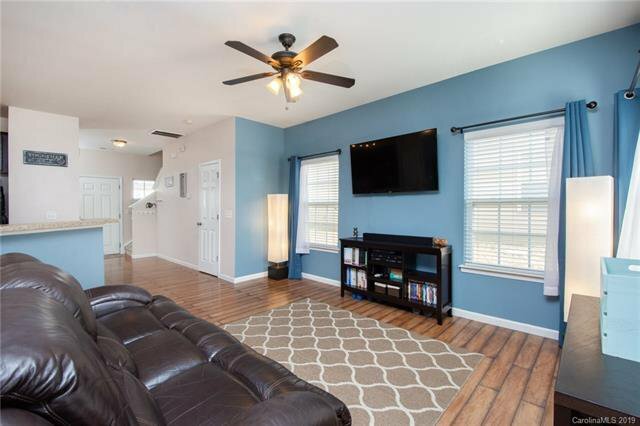 Flowing floor plan with high ceilings and tons of natural light through out. 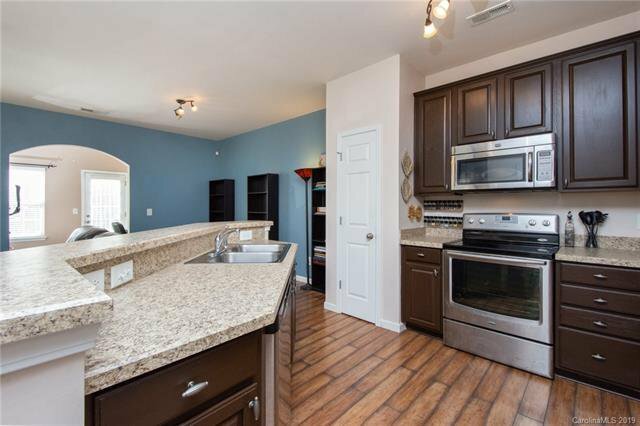 Living room opens onto the stunning kitchen with granite counter tops, stainless steel appliances, breakfast bar and a large pantry. 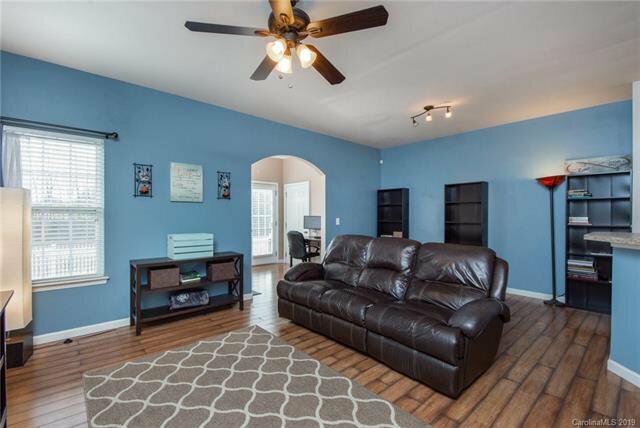 Elegant archway leads from living room into the sun room. 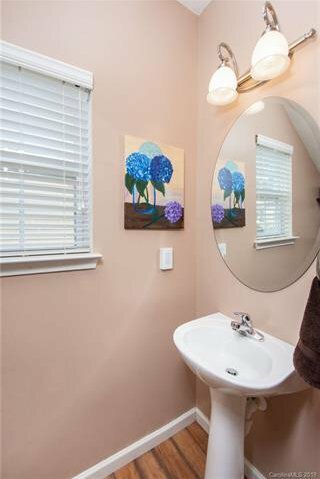 Laundry and powder room on main level. 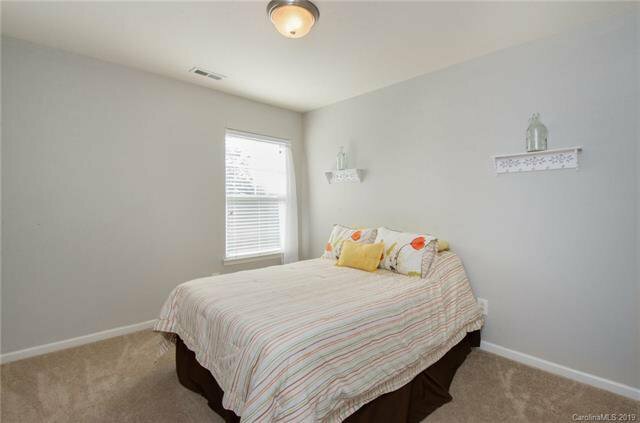 All bedrooms are on the upper level. 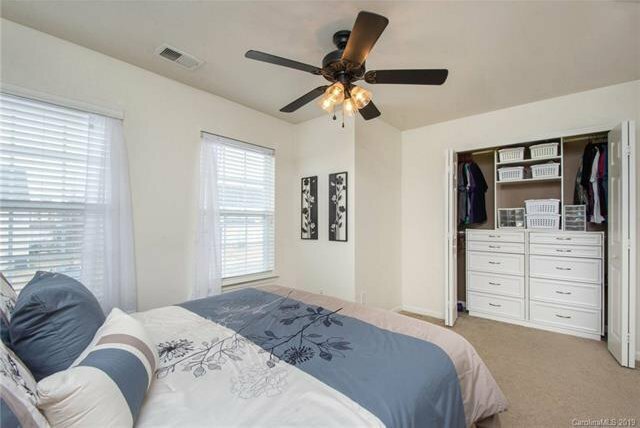 Spacious master suite with ensuite bathroom and walk-in closet. 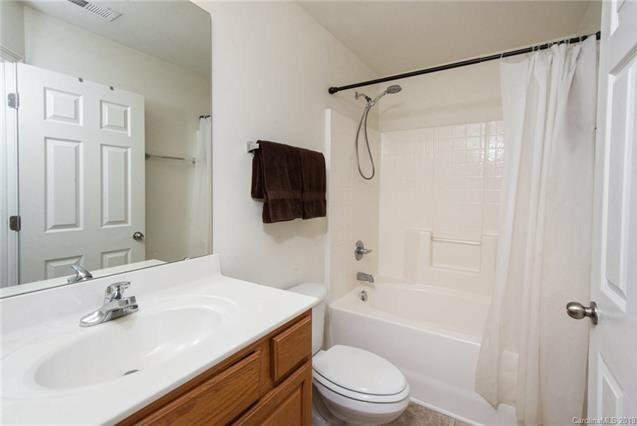 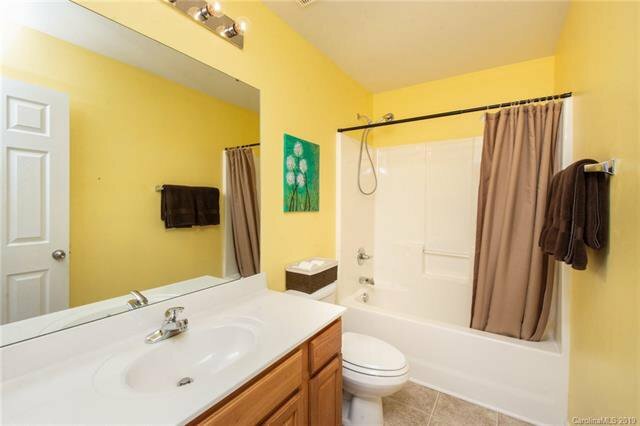 The other two bedrooms share the 2nd full bathroom. 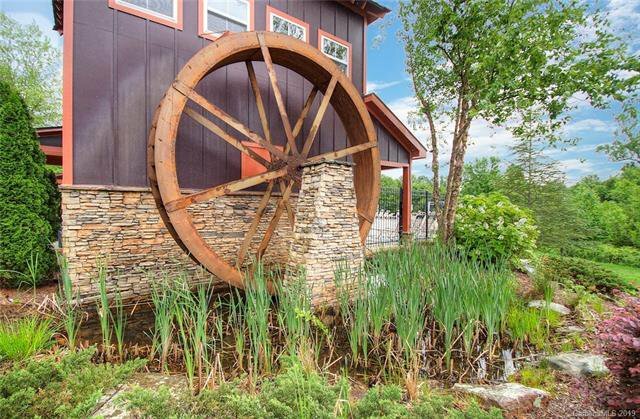 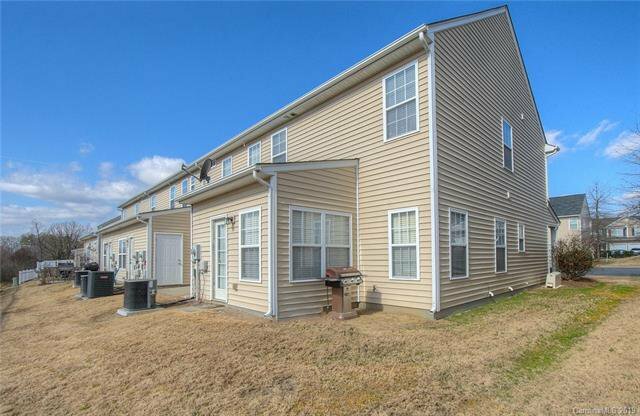 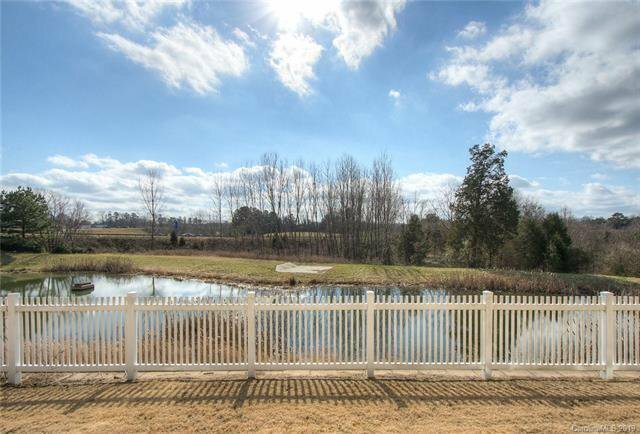 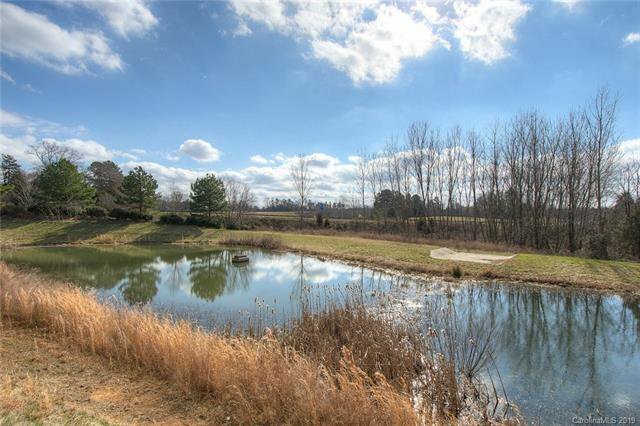 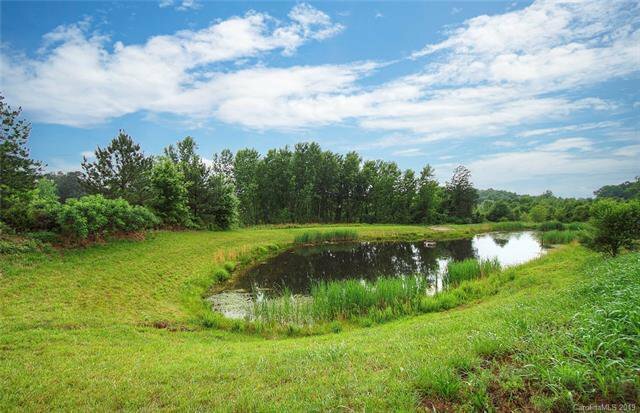 End unit with yard overlooking private pond. 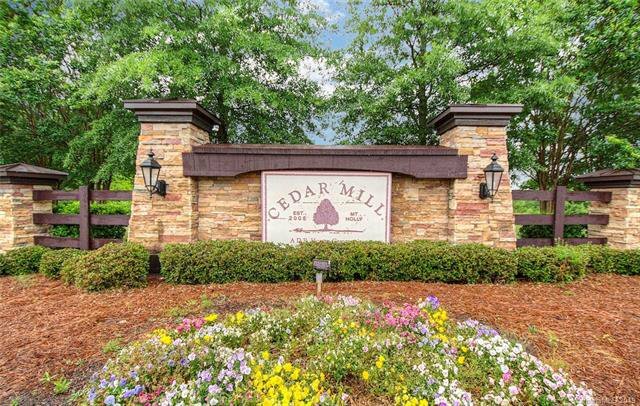 Tons of community amenities, including a club house, pool, playground & walking trails. 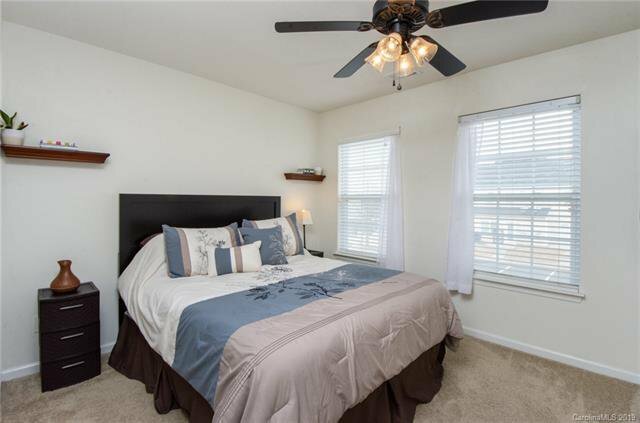 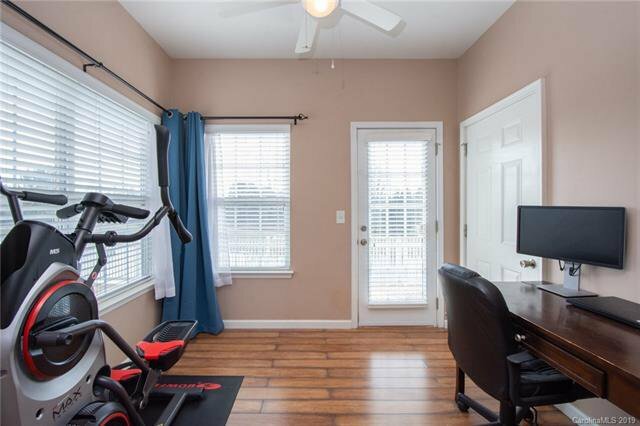 Plus, a convenient location close to I-485, Charlotte airport, White Water Center and much more!